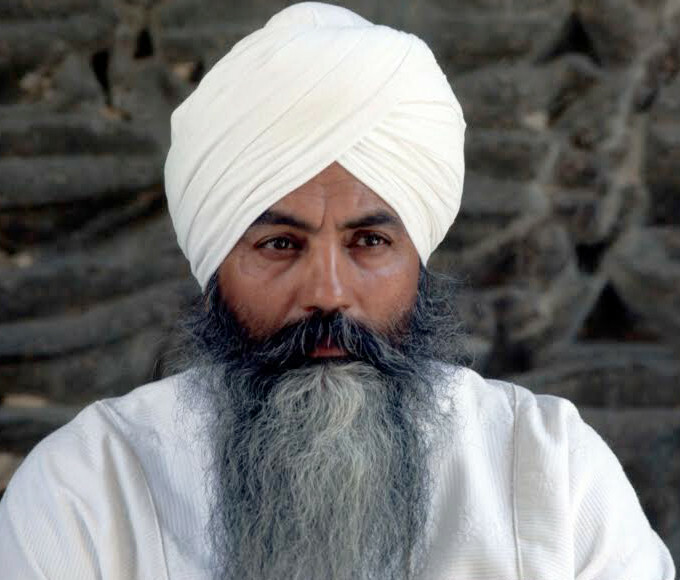 Welcome to the Yogi Bhajan Photo Archive. You must log in to search for and view photos. Your login credentials are the same as your Yogi Bhajan Library of Teachings™ credentials. If you do not have or don't remember your credentials, please visit libraryofteachings.com to register or recover them.